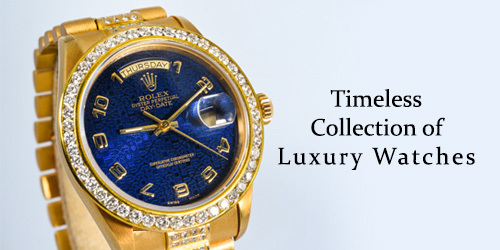 The Luxury Hut is the watch shop online that has a large stock of all luxury second hand watches. Our range of pre-owned watches online includes Rolex, Omega, Cartier, Breitling, Patek Philippe, Bremont and more. 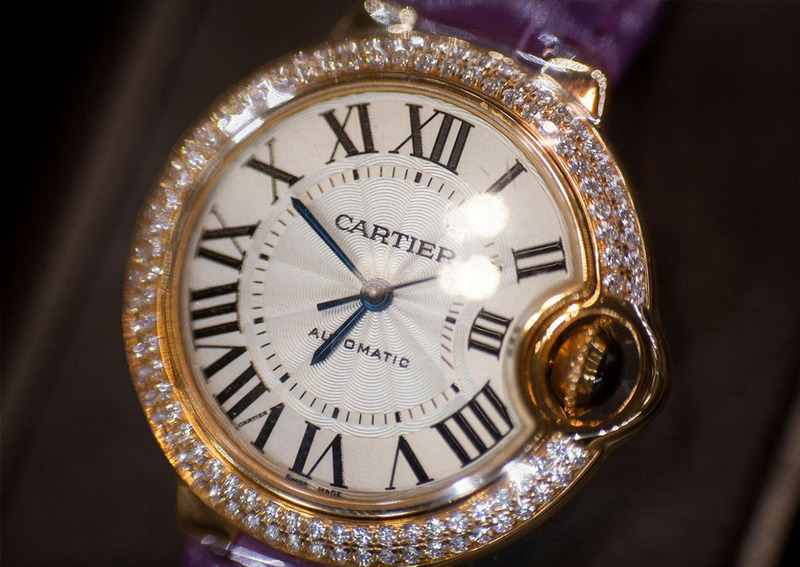 At The Luxury Hut, you are likely to find a watch to your taste and preference. With more than 40 years of combined experience in the luxury watch industry, we are sure that you will find your desired watch from our collection of used watches for sale at a cheap price. Every luxury watch for sale that is priced for more than £300 comes with a presentation box and our insurance valuation certificate. 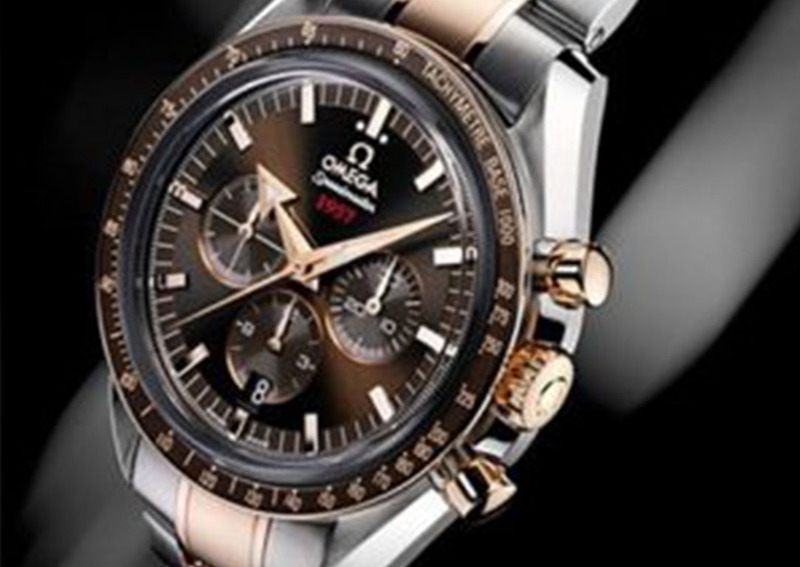 We have a wide collection of classic and contemporary watches. 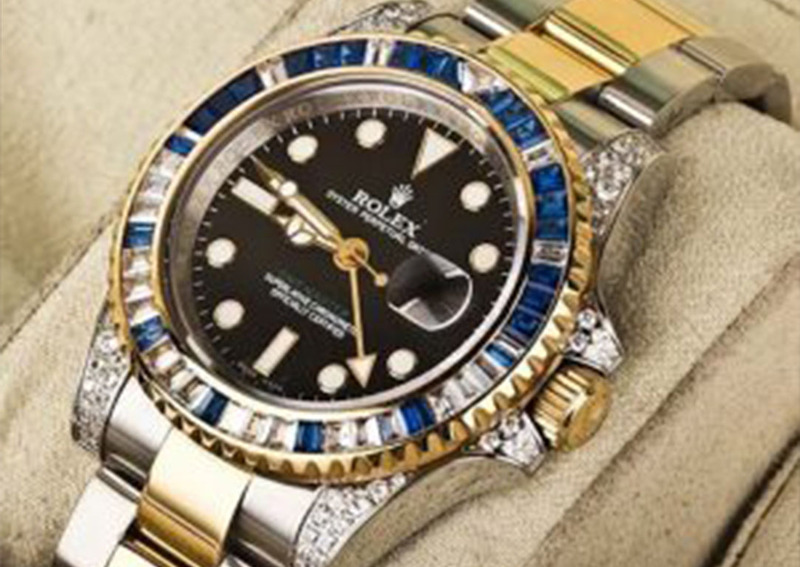 All our second hand watches are checked by our expert watchmakers to assure their authenticity. When necessary, they are also serviced and polished with care and attention. 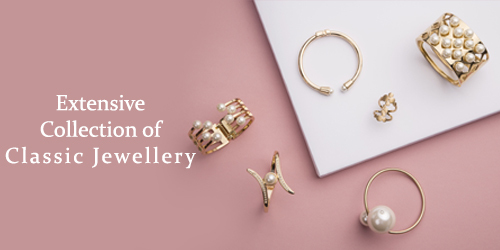 The Luxury Hut provides a free return policy on every item (except any item that has been personalised for you). You can return an item by informing us within 14 days of your intention to return. Just make sure that the item is in the same condition as it was when you bought it. Whether you want to buy pre-owned luxury watch for yourself or to gift someone special, just come along and see what you can discover from our online watch store.